Sure, your regular order at the bar is great, but so are Utah's countless seasonal beers. 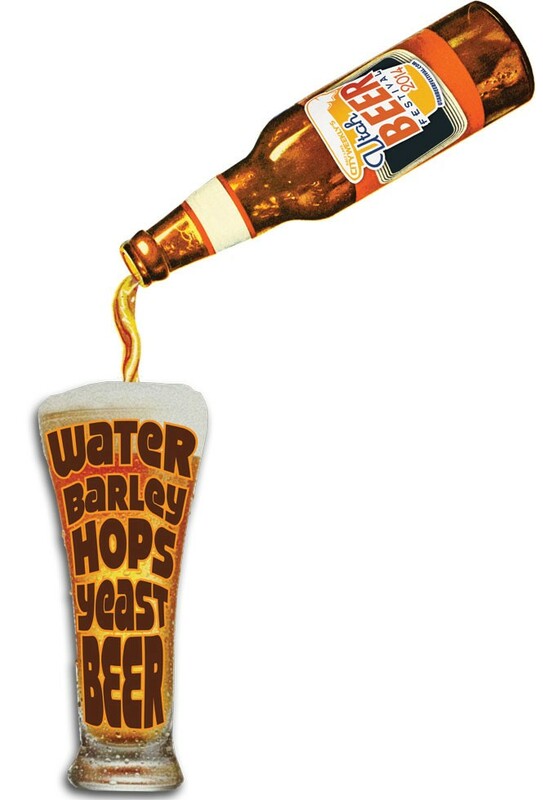 These are often the ones that the brewers themselves are most passionate about—recipes without as much commercial appeal, or whose ingredients are limited. When you're at a brewery or bar, ask about the current seasonal offerings. Whether it's a variation on a familiar flavor or a style you didn't even know existed, you could discover your new favorite beer. Here are some of the state's best offerings. Red Rock's pride and joy, this sweet, bold Belgian-style ale is brewed with dandelions. The result is a strong, complex golden treat that's earthy and fruity and goes down like honey. If you could bottle sunshine, it might come close to this. Careful, though—it's stronger than you think. Where: In bottles at Red Rock's beer store (443 N. 400 West, Salt Lake City) and brewpubs (multiple locations, RedRockBrewing.com). In 2013, Uinta started participating in the Ales for ALS program, which gives breweries a proprietary hop blend to use in beers whose proceeds go to research on ALS (Lou Gehrig's disease). Each brewery creates its own recipe to make use of the hops. Uinta came up with this hoppy wheat session beer, which marries the exciting bitters of an IPA with the full body of a wheat beer. The 2014 edition has even more complexity than the original, but is still fun and easy to drink. Where: On tap at select Utah bars. Bohemian recently started producing more seasonal beers, and we're already reaping the benefits. While the gone-too-soon Zoigl from 2012 may not reappear anytime soon, the brewery has started unleashing a steady stream of tasty new brews. The Sommer Landbier combines earthiness with refreshing drinkability, making it the perfect drink for a long, pensive summer day. Where: On tap at Bohemian Brewery (94 E. 7200 South, Midvale) and select Utah bars. Pretty much all of Avenues Proper's beers have been seasonals, and the microbrewery's Oatmeal Red would be on this list without debate if the brewery weren't planning to start serving it year-round—along with some other favorites. But you'll have to stay alert to get this delicious Belgian-style coffee stout, brewed in collaboration with the local coffee roasters at Charming Beard. Lovers of espresso will get a whole different kind of buzz out of the rich flavor, while beer lovers will enjoy the subtle touches of spice. When: Hopefully not too long—winter is coming, right? Where: On tap at Avenues Proper (376 Eighth Ave., Salt Lake City). Sea Legs may well be the crowning achievement of Uinta's stellar Crooked Line of strong, complex corked-finished beers. The Baltic porter is barrel-aged perfection. It delivers a full-bodied taste odyssey, touching on coffee, vanilla, chocolate, roasted malts and bourbon on its way to a smooth finish. Where: In 750 ml bottles at Uinta Brewing Co. (1722 Fremont Drive, Salt Lake City), State Liquor Stores and select bars.